The liver is an organ found in vertebrates only. It is the largest internal organ in a human being. It has the unique power to regenerate itself in the case It gets damaged. The liver is located in the upper part of the abdomen and is protected by the rib cage. It is shaped like a half moon, weighs about 3 pounds and is reddish brown in color. This article gives you an in-depth understanding of what causes high enzyme levels in liver, the tests to identify high enzyme levels and how to reduce the enzyme levels in your liver. To perform its elaborate and necessary functions efficiently, the liver produces enzymes. Liver enzymes are proteins secreted by the liver. Catalyzing chemical reactions is what is the function of enzymes in the liver. However, the enzymes should be at certain levels as too much or too little may be a sign of liver damage. Liver function tests are blood tests carried out to evaluate various liver functions. To improve your odds of combating liver ailments it is vital to spot diseases early. This is however tricky as even the most severe disorders don’t have clear signs and symptoms in their early stages. Some enzymes are found in the serum and plasma of blood and act as biomarkers of liver damage. Liver function tests can help detect liver diseases since there are changes in enzyme levels in liver failure. 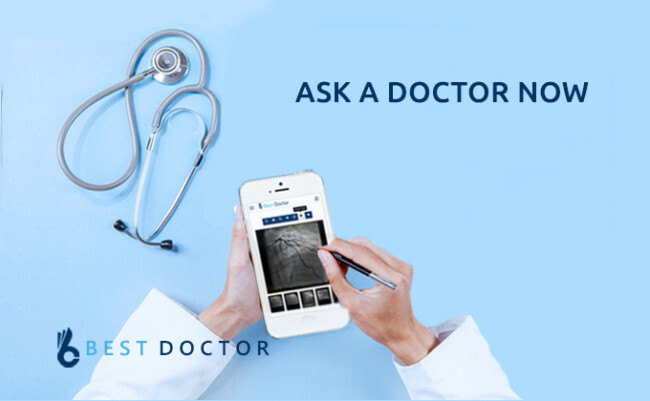 The tests additionally help your healthcare provider to distinguish the liver disorder you have and access the damage it has caused the liver. However, not all liver function tests are for measuring enzyme function. 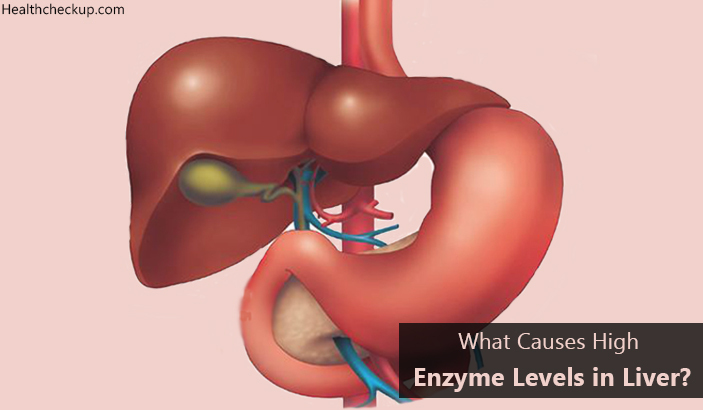 What Causes High Enzyme Levels in Liver? Though they might not be straight forward, there are a few symptoms and signs that are associated with a high level of liver enzymes. If you notice some of these signs, visit your doctor for a liver function test and other tests. There are two main enzymes that are tested in a liver function test, Alanine Aminotransferase (ALT) and Aspartate Aminotransferase (AST). There is no specific time frame for bringing liver enzymes down. The time varies from patient to patient and also depending on what is the cause of the liver problem. Your doctor will recommend to you how to lower enzyme levels in the liver if they are found to be high. Immediately you should stop taking alcohol. Avoid chemicals and toxins that can elevate the problem. For example cigarettes. Drink lots of fluids especially water and juices rich in vitamin C.
Watch your protein intake levels. The liver processes the proteins so more proteins lead to overworking it. Consult your doctor about other over the counter drugs. Some drugs like Ibuprofen and Acetaminophen cause the liver to strain. Eat more cruciferous vegetables like wasabi, broccoli or cauliflower. Avoid harmful foodstuffs including fried or junk food, too much sugar or very salty foods. Herbal remedies like the use of milk thistle or herbal tea are advised. Have enough rest as well as exercise. The subject of low enzyme levels in the liver is still under medical research. Some doctors argue that low liver enzymes are a sign of a healthy liver. Other doctors are of the thought that low liver enzymes are a sign of some minor liver damage. The signs and symptoms are more or less similar to those of high liver enzymes. They can equally be treated and prevented by eating a well-balanced diet and staying well hydrated. What Does Coughing Up White Foamy Mucus Mean?